« Can I Get Zip Code 20 Mile Radius Bulk Upload Targeting In Google Adwords? 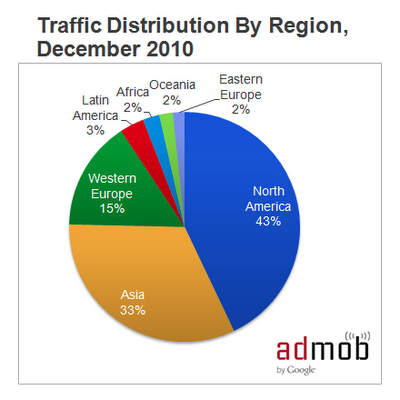 Where are the 2 billion daily requests in the Google AdMob network coming from? This entry was posted on January 22, 2011 at 11:10 pm and is filed under Mobile Ad Requests. You can follow any responses to this entry through the RSS 2.0 feed. You can leave a response, or trackback from your own site.